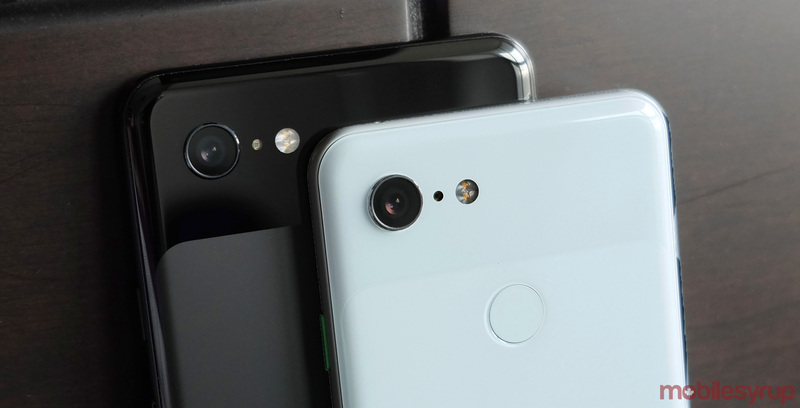 Google Canada’s latest smartphone promotion gives customers who buy a Pixel 3 or Pixel 3 XL a second Pixel 3 or Pixel 3 XL for up to 50 percent off. The offer is currently only available on Google Canada’s website and will automatically apply once both products have been added to your shopping cart. In total, you save $570 when you buy two Pixel 3 XL phones, $500 when you buy a Pixel 3 XL and Pixel 3 and $450 when you buy two Pixel 3 phones. Note that the offer can’t be combined with any promotional codes or other bundles running at the same time. The deal will run until February 25th at 11:59pm PT/February 26th at 2:59pm ET.